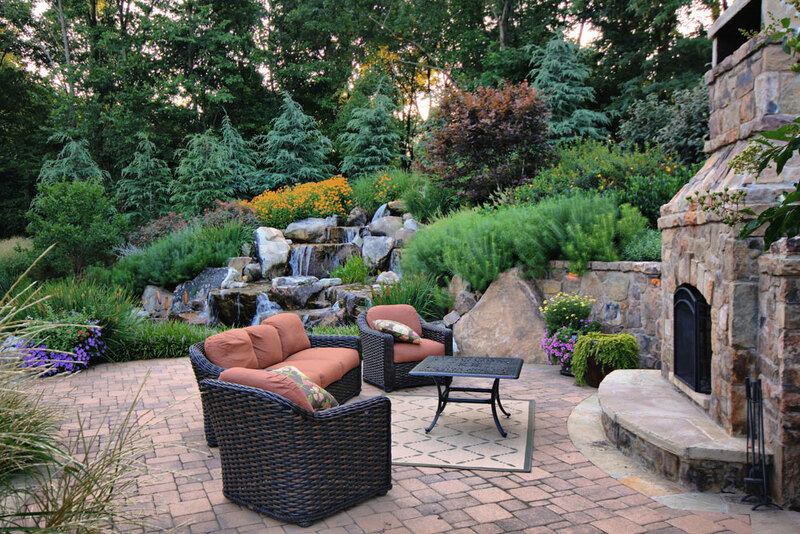 The right landscape management company will keep your property looking great for years. Selecting the landscape management company that will best meet your needs is a process that should be undertaken with care and discretion. Seeking a landscape management company that exudes passion and industry expertise is critical to ensuring that your property is beautifully transformed in a professional manner. Below are 10 qualities to seek as you choose a landscaper to meet your needs. The deep desire to produce breathtaking results is vital to obtaining results that exceed your expectations. Passion enables talented landscaping specialists to execute your vision in a way that exceeds your greatest expectations. Selecting a well-established landscape management company will help ensure that your project is completed professionally and efficiently. Companies with a minimum of 10 years are often the best choices, as they tend to possess the expertise and scalability required to successfully handle projects of all types and scopes. There is a vast difference in the educational background and training of landscaping specialists. As you review landscape management companies, look for those that are owned and operated by seasoned landscape architects. Ideally, choose a company whose ownership is still regularly involved in the day to day operations and job site activities. A resourceful office manager and controller are invaluable to a landscaping company. A company with support staff who go beyond the call of duty to respond to your inquiries is nearly always a good choice. When evaluating landscape management companies, you should always ask to view their landscape architecture portfolio. Ask to see before and after photos of landscaping projects for properties similar to yours. Ideally, these photos should be organized on the company’s website for easy viewing. Professional recognition is often predictive of quality results in the landscaping industry. Choosing a landscape management company with an impressive list of awards is nearly always beneficial. Awards should reflect distinction and excellence within the landscaping community. A landscaping company should be equipped to provide regular landscaping maintenance just as professionally as large-scale projects. Seeking a company that proactively provides a recommended maintenance schedule can help maintain your property’s beauty and save money in the long run. Superb references are a necessity when it comes to choosing a landscaping company. After all, you are essentially putting your trust in a company to design the face of your property. Be sure to request a list of references and contact them before you commit to a landscaping company. Since 2002, Surrounds has been turning new customers into loyal ambassadors for their landscaping company. Owned and operated by seasoned landscape architects, Surrounds is committed to exceeding client expectations on every project. Please contact us to learn how we will use our passion and technical expertise to transform your property dreams into realities. We look forward to working with you!